Debuted on Kickstarter. Funded by Facebook. Loved by consumers. 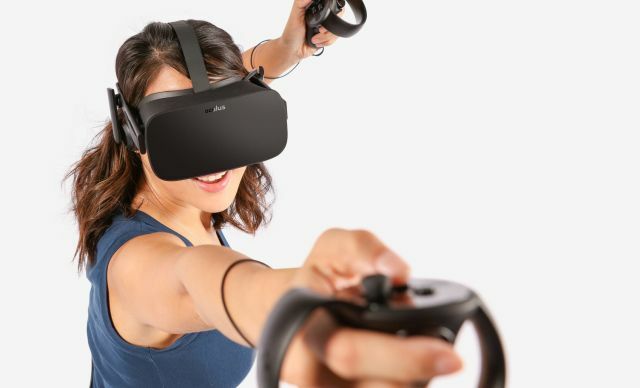 The Oculus Rift has been dubbed a VR device that could someday bring the world together, offering some of the very first Virtual Reality tech at an affordable price. An ever-growing list of apps and movies keeps consumers interested in the sleek black headset, even during an extreme influx of VR options in the global tech community. The Rift is powerful enough as a standalone device. The VR headset has a 2160 x 1200 display resolution, a 110 degree field of view, and sensors with accelerometer, gyroscope, magnetometer, and constellation-tracking camera technology. In addition, the headset now works with a wider variety of gaming computers, so your setup doesn’t have to be top-of-the-line to experience incredible VR. With only the headset and companion Oculus Touch controllers, you can unlock the portal to other realities. But to go one step further, Oculus offers a few add-on accessories for increased comfort and accuracy. Sensors are effectively the foundation of VR tech. By tracking constellations of IR LEDs, sensors can translate your physical movements into the virtual world. Though the Oculus Rift comes with two sensors, most VR games and apps that are already developed run best with 360 degree three-sensor tracking. To ensure that you’re getting the most out of your VR games, pick up an additional Oculus Sensor through Big Apple Buddy’s shopping concierge service. 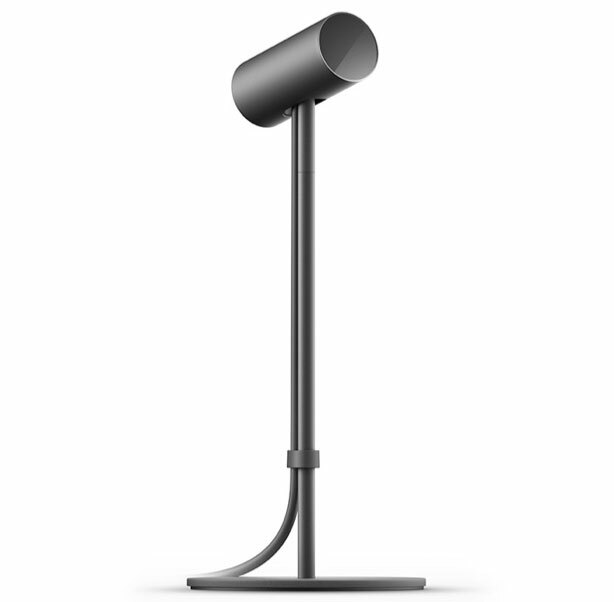 The sensor is only US $59, bringing a fully immersive experience straight to your living room. The Oculus Rift bundle comes with On-Ear Headphones, designed to add a surround-sound audio experience to your VR adventures. 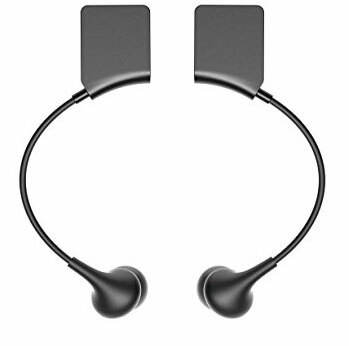 For those who want a more streamlined, less clunky audio option, Oculus Rift Earphones can be purchased separately for US $49. The earphones are specially designed with noise isolation in mind, so your games and movies can come through in unparalleled clarity. While improving audio, the Earphones also remove the need for bulky headphones, making your Oculus Rift experience more comfortable so you can enjoy VR for hours on end. With prices still low and the VR-ready app and movie market continuing to grow, it’s the perfect time to get your hands on the Rift + Touch Bundle and/or its accessories. Those in the U.S., Canada, the United Kingdom, Germany, and France, can get the VR system right from Oculus’s site. Big Apple Buddy is the gateway to the Oculus Rift for everyone else, helping customers in over 150 countries purchase the latest tech products from the U.S. Get in touch today and let us know which Oculus Rift products you’ve been eyeing. Within a few days, get your Oculus Rift and its accessories delivered straight to your doorstep, and get started on your VR adventure.